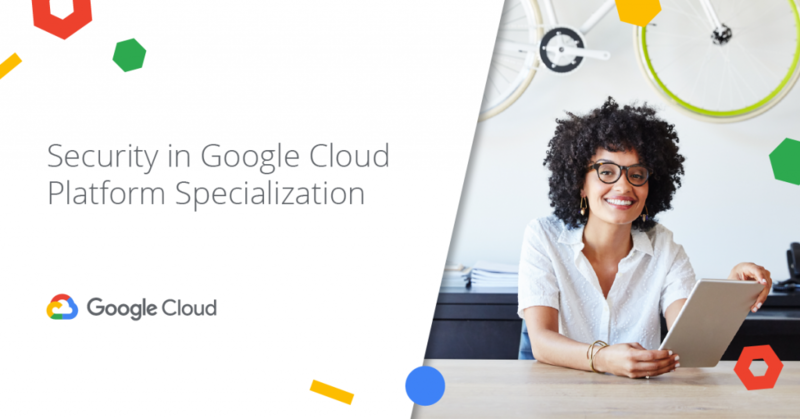 This Specialization is an important resource for those working toward Google Cloud’s Professional Cloud Security Engineer Certification launching today, which is an industry-recognized validation of an individual’s ability to design and implement a secure infrastructure on GCP. The Security in Google Cloud Platform Specialization is yet another major milestone for Coursera and Google Cloud in bringing high-demand industry content to learners around the world. With a total of nine Google Cloud Specializations on the Coursera platform today, we’re thrilled to provide learners with end-to-end training in critical technologies, taught directly by Google Cloud experts. Learn more or enroll for the Security in Google Cloud Platform Specialization.